Is eccochaussuressoldes.fr an Untrustworthy Online Store? The website, eccochaussuressoldes.fr, is an untrustworthy online store claiming to sell Ecco shoes, boots and sandals. Online users are advised to stay away from the untrustworthy website because those who shop from it run the risk of receiving counterfeit goods or nothing at all. 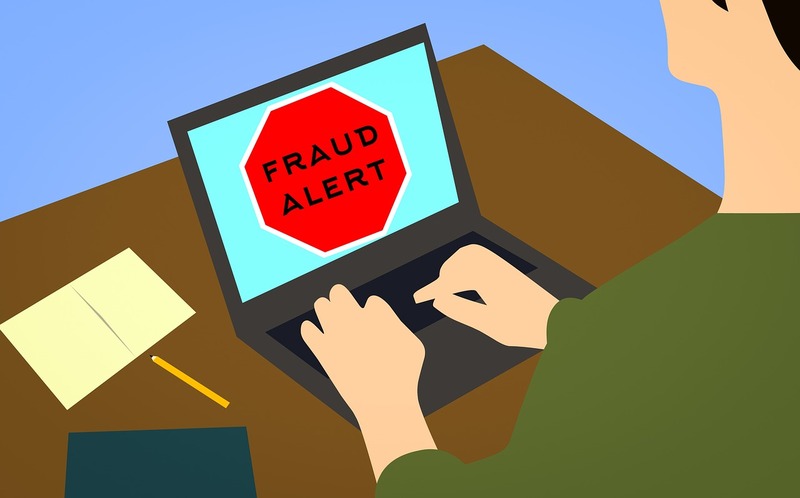 Unsatisfied online users who have shopped on the untrustworthy website are asked to contact their bank or financial institution to have their transactions canceled and money refunded. They should also have their banks help them prevent the cybercriminals who are operating the website from continuously charging their credit cards.